Professionally Listed and Staged Homes Sell For More! Staging for Home OwnersCustomized Solutions. Free Bids! We do ALL the work to sell your home for more! We’ll do everything to prepare your house so it sells for TOP dollar! Make your home stand apart from the competition with an interior and exterior makeover. IntExt Staging specializes in home staging and design so your home will sell for more and fast! 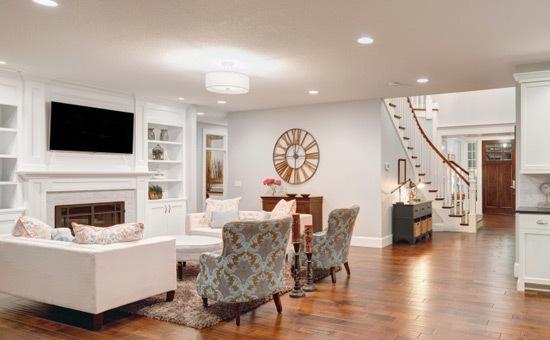 If you’re ready to stage your home, speak with an expert today! Keep your sale simple and work with one solution instead of negotiating and managing multiple vendors. IntExt Staging offers exclusive home staging packages for real estate brokers including cleaning services, consultations, and staging. 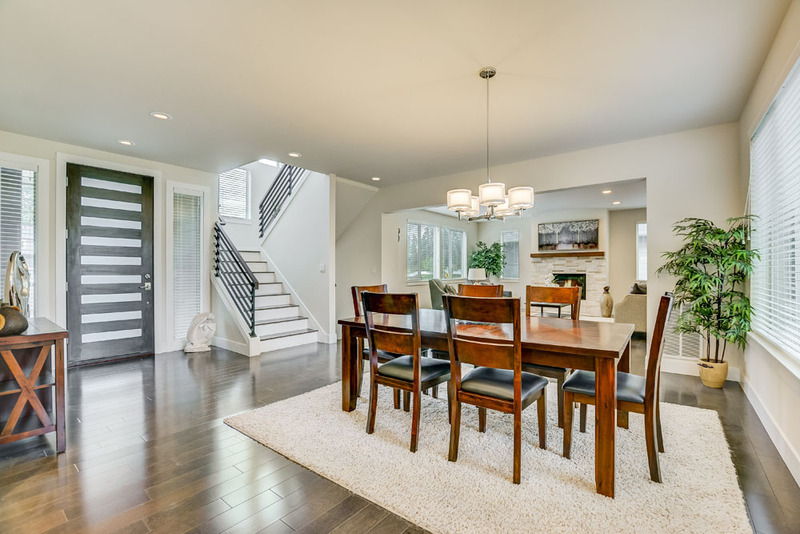 Trust the staging and design experts in Bellevue. Contact us today! We specialize in home staging and design. 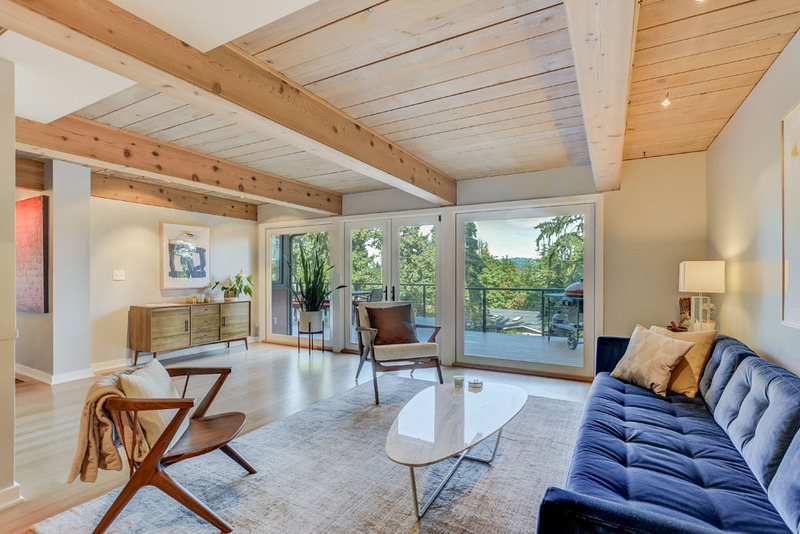 Our interior and exterior makeover services elevate homes above market value so they sell fast. 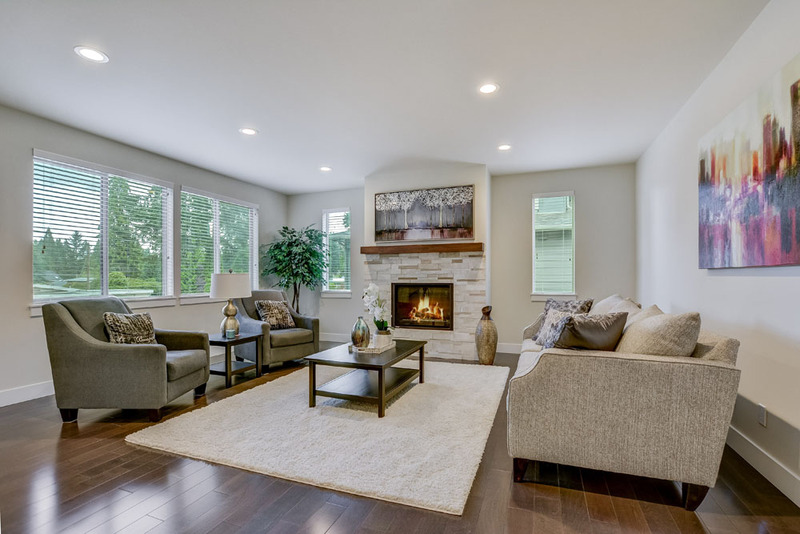 When selling a home, studies have shown that staged homes sell faster and for more money than homes that are not staged. Sometimes a home needs more than just staging in order to sell at the highest possible amount. 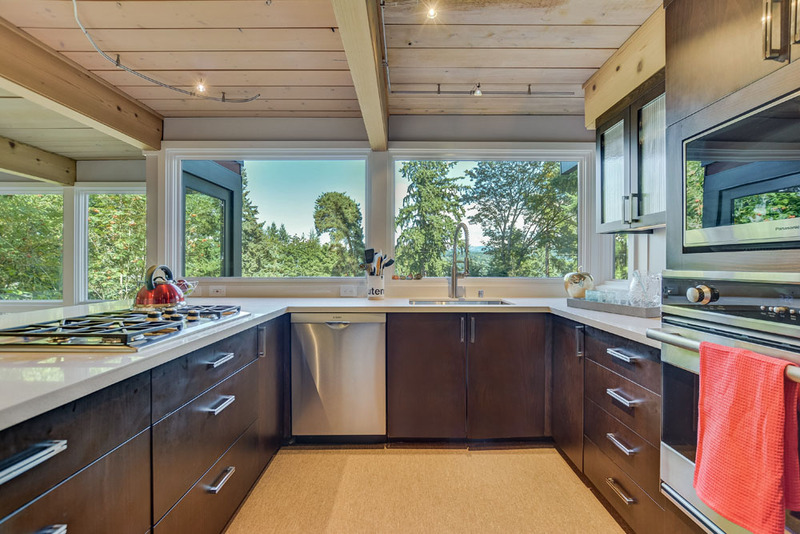 Updating and remodeling, in addition to staging, can maximize resale value. Get started today! 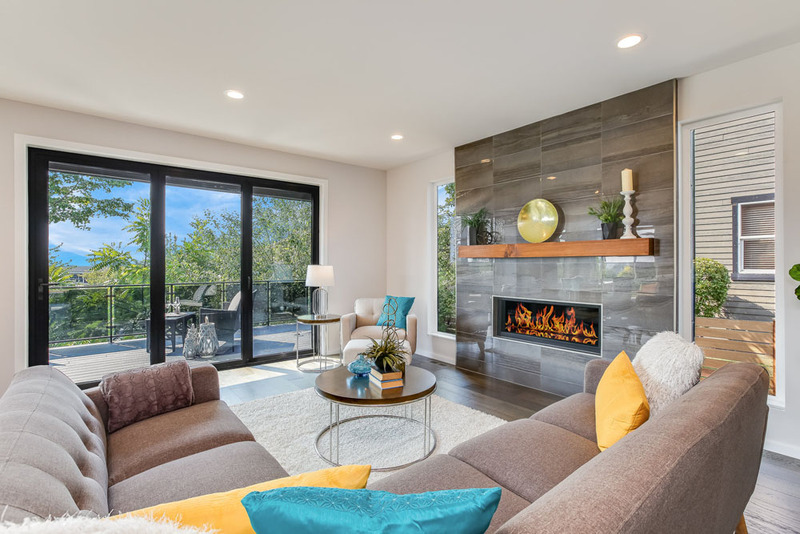 At IntExt Staging we are fully licensed and bonded general contractors in Bellevue who can help you with the smallest project all the way through a full remodel. Whether you need to paint a few rooms, replace the carpeting, spruce up the landscaping or add a new bathroom or redo the kitchen from top to bottom, IntExt Staging can help you with it all. Contact us today for your FREE consultation and let us show you how we can transform your property and maximize the return on your investment.